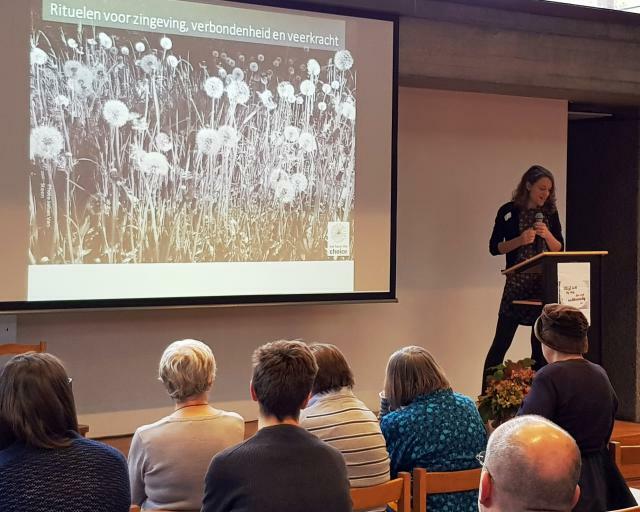 On November 16th ‘Circles – We have the choice’ was invited at the conference of Attent in Antwerp. A day with interesting speakers about expressing solidarity in a super diverse society. A report of the presentation of ‘We have the choice’ can be found here.